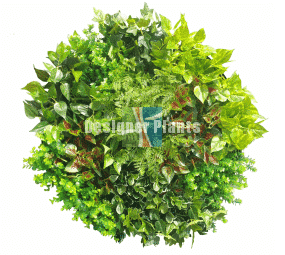 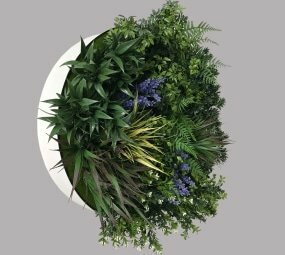 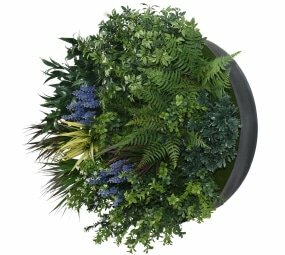 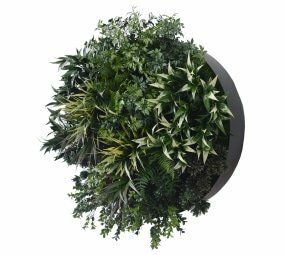 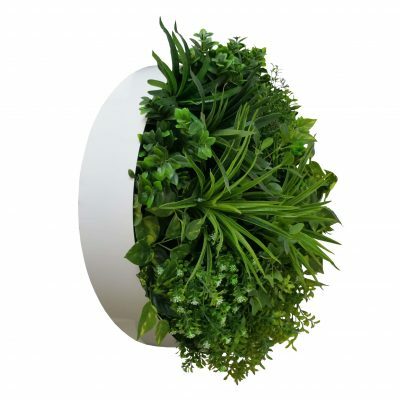 High Quality Artificial Plant Green Walls and Wall Gardens Inside a Stunning Metal Frame. 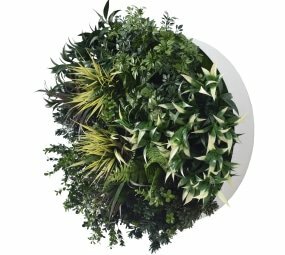 Check out the full range below (there are page buttons at the bottom to continue through the range). 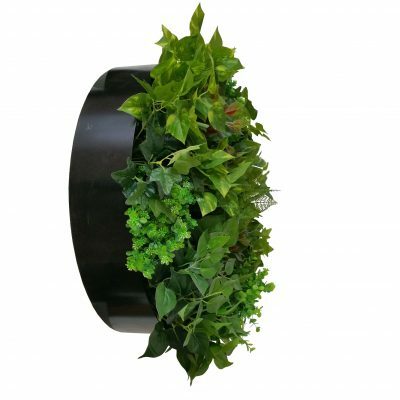 View our Installation Equipment / UV Spray Section for Heavy Duty UV Protector to extend the life of the green wall disks if exposed to sun.